Read the Notice of Regatta for the specific race you are registering for. These are available on the Racing Schedule page via a link from the GYA.org schedule page for our club. 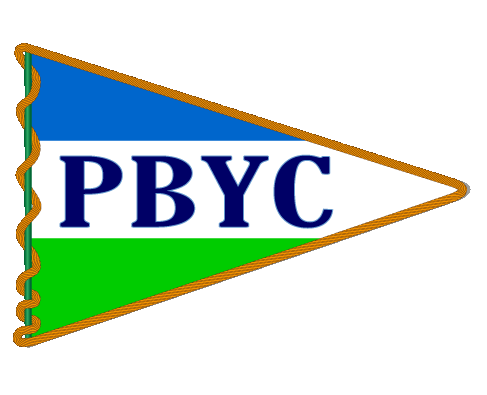 Register by paper form: Download Race Entry Form, print it, complete it and mail or deliver it to PBYC Fleet Captain with a check for your entry fee. Register online: Fill out the electronic form below and pay the entry fee with your credit card or Paypal account. All online entry fees are subject to a 3% service charge that is added to the total at checkout.